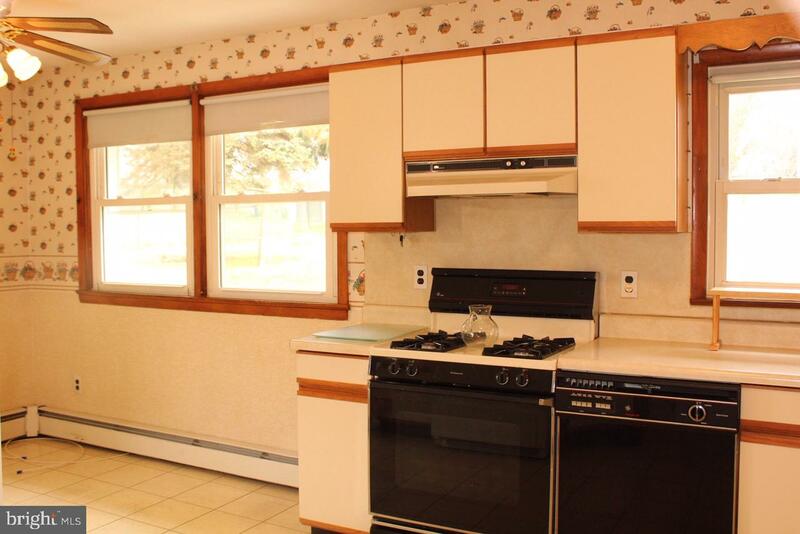 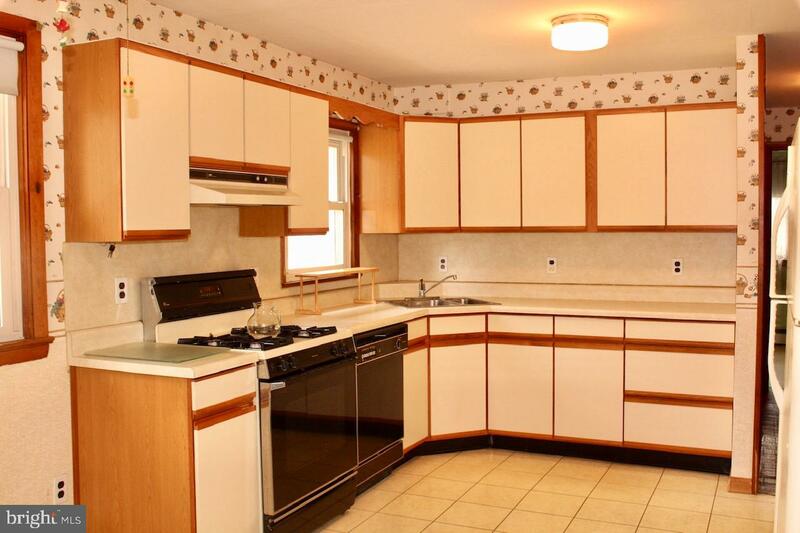 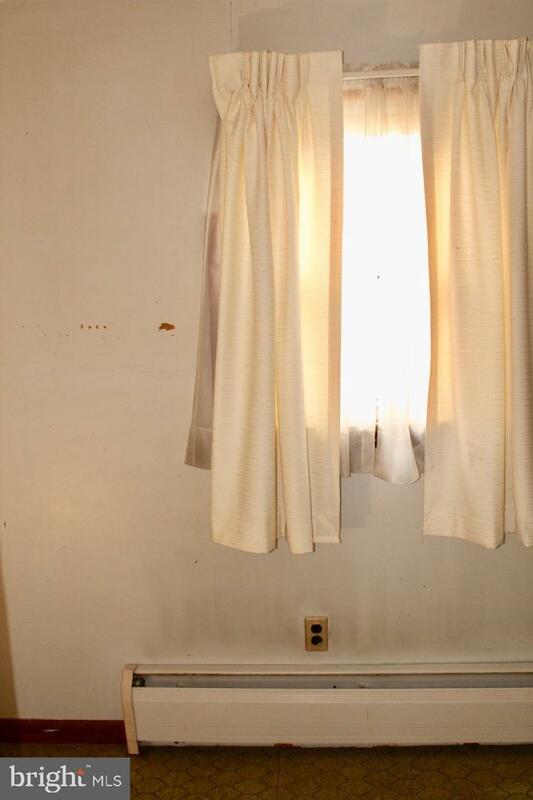 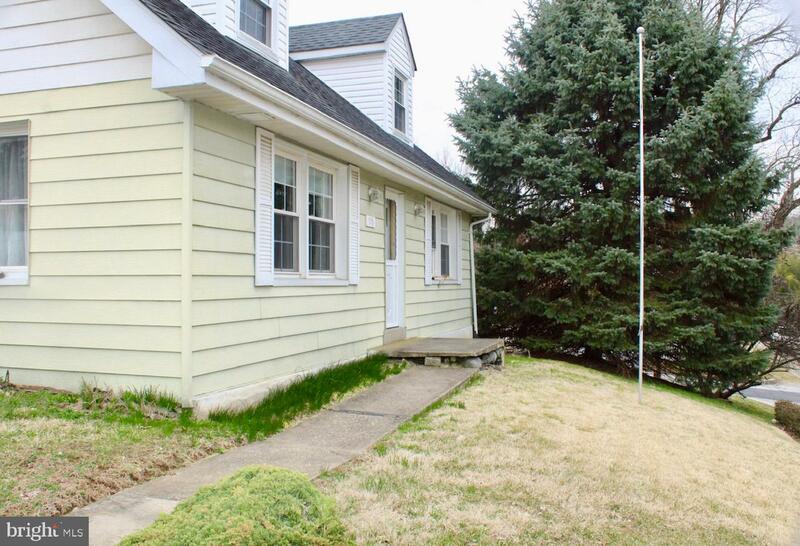 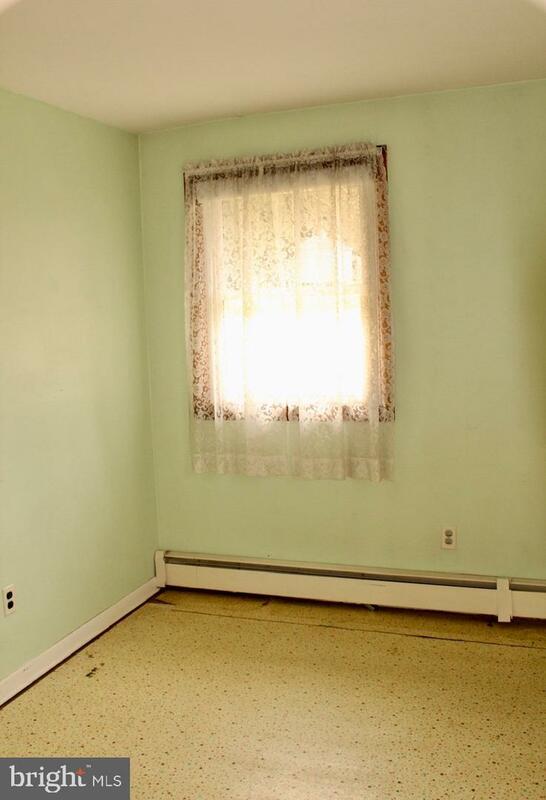 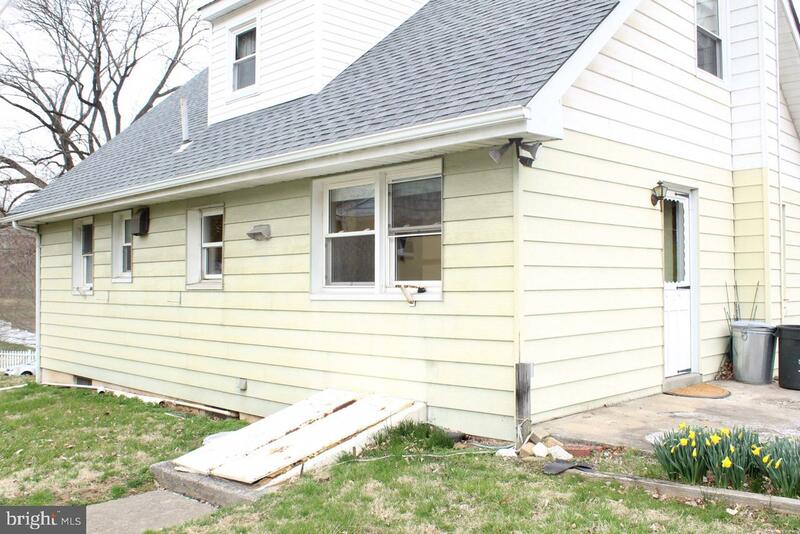 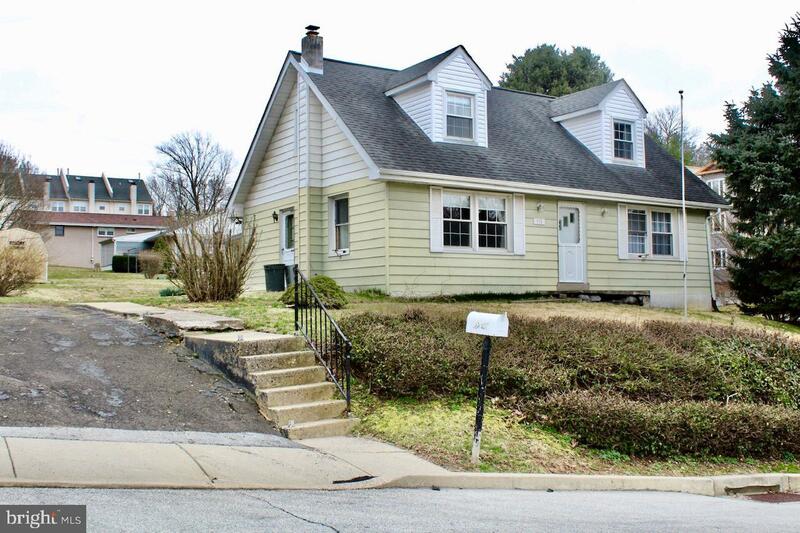 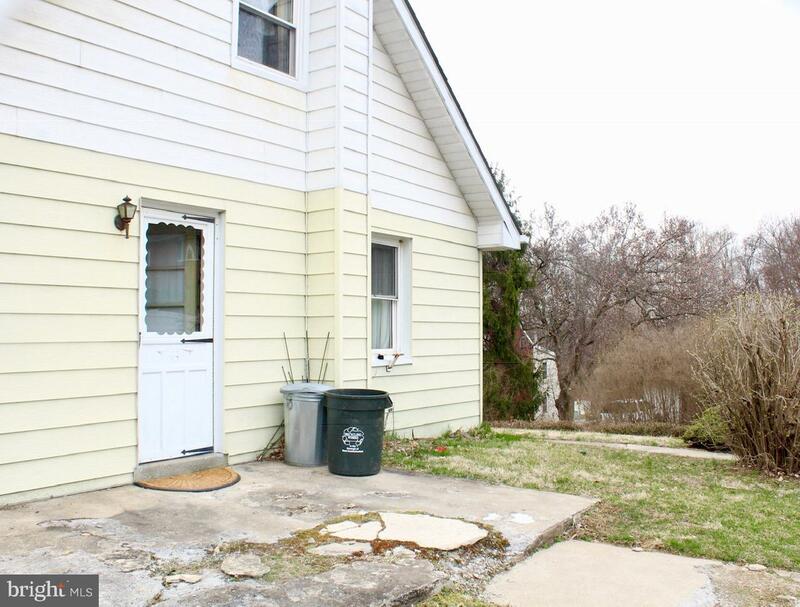 This 4 bedroom 1 bath detached Cape Cod located in West Conshohocken is waiting to be restored back to life. 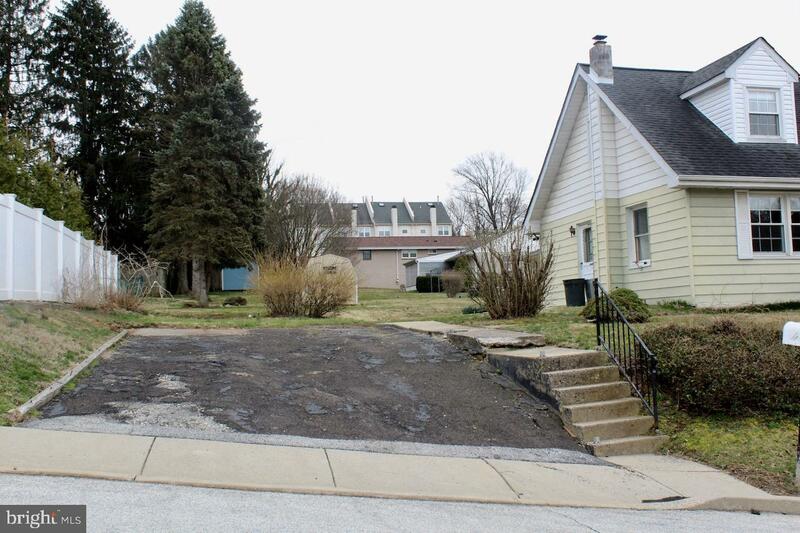 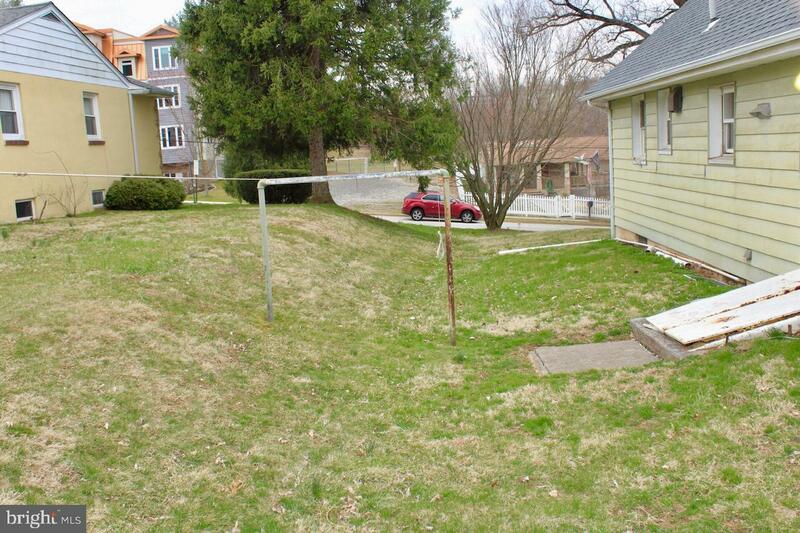 The lot could also be the spot of 2 new twin homes. 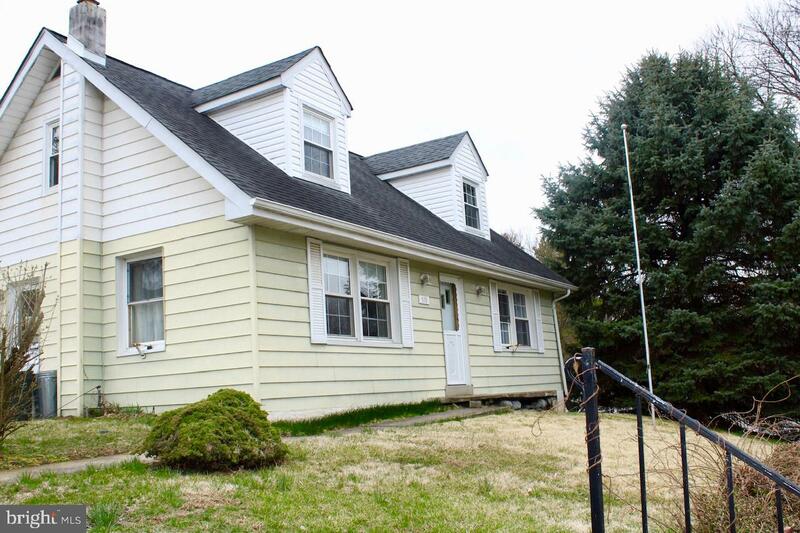 The house sits on a .24 acre lot with a driveway that holds up to 4 cars.The first floor offers a living room, a large eat in kitchen, first floor master bedroom, a second bedroom, and full bath. 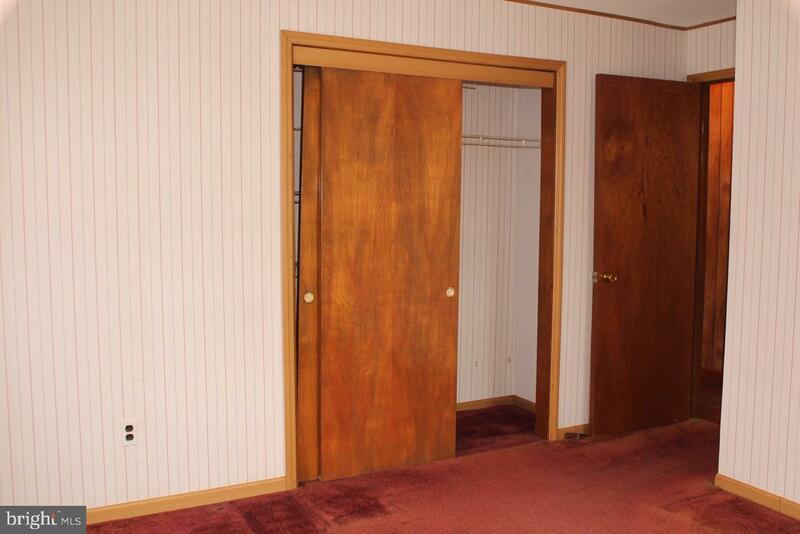 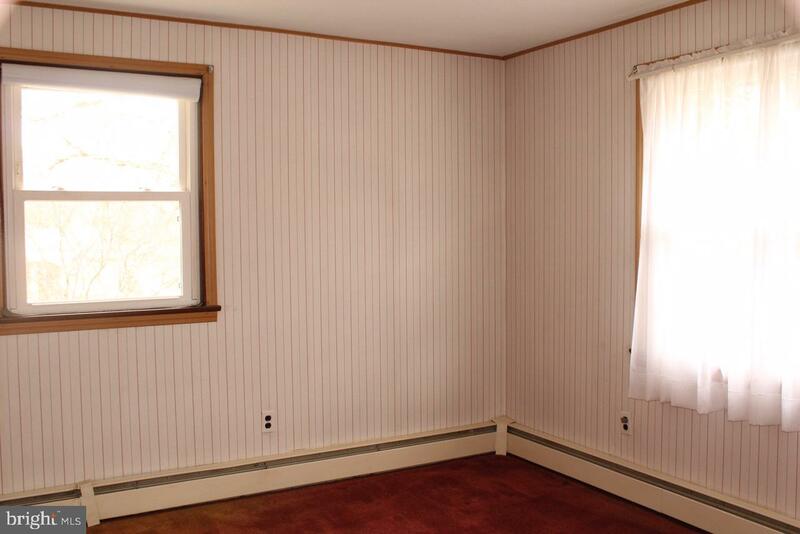 Upstairs you will find two generous size bedrooms and a smaller room that is perfect for an office. 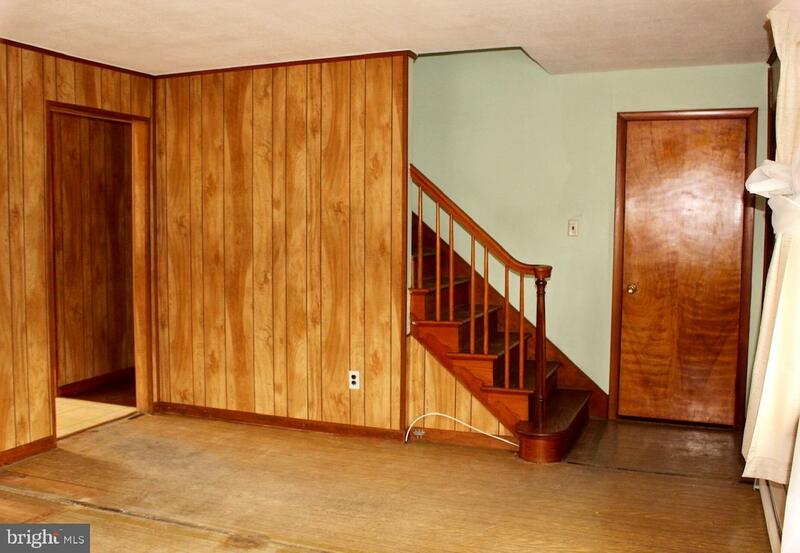 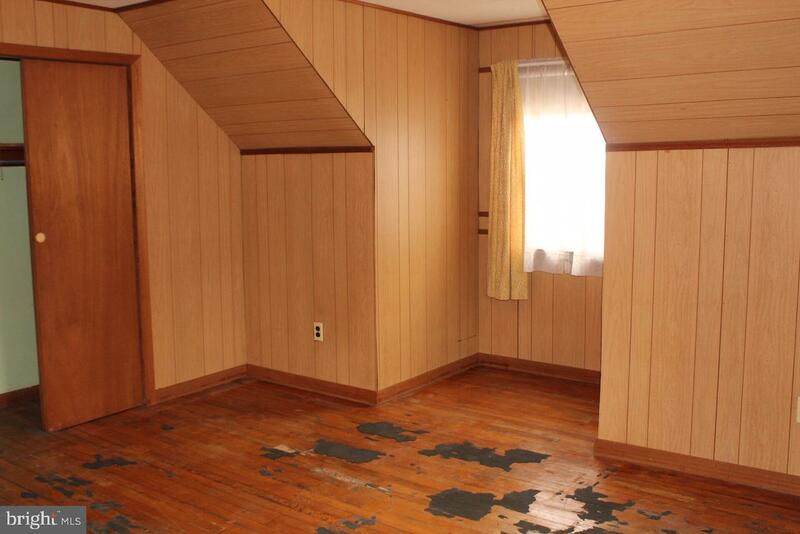 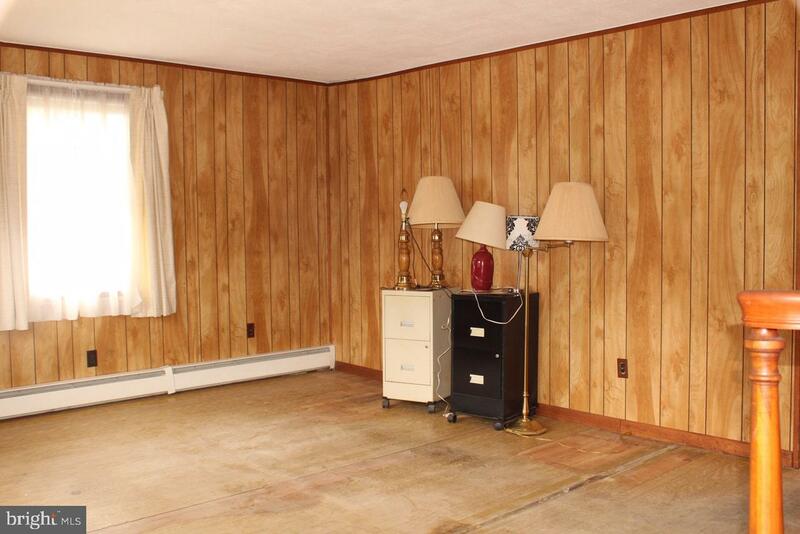 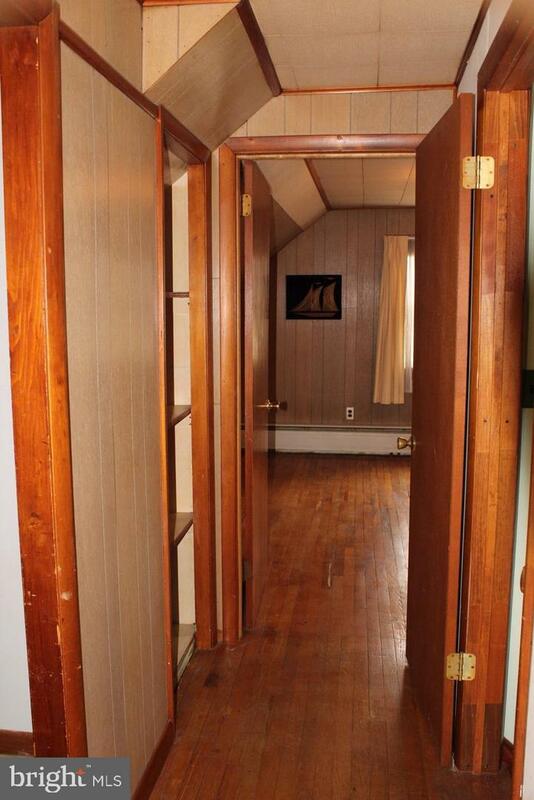 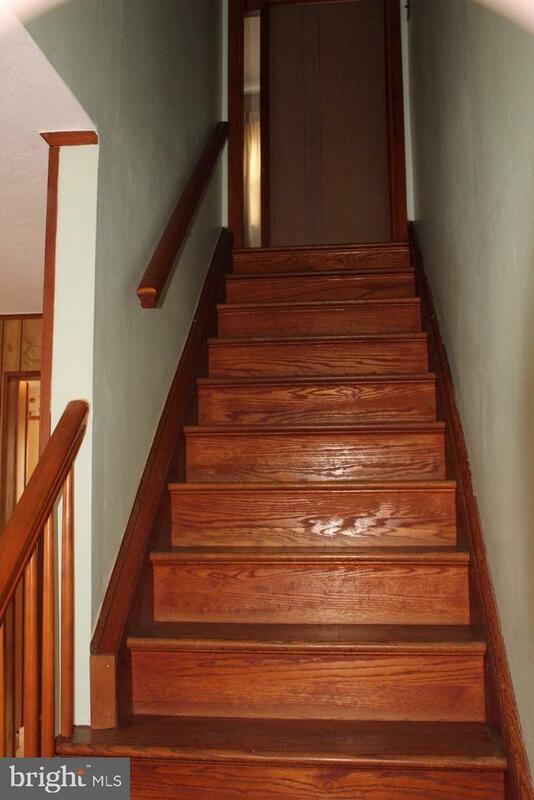 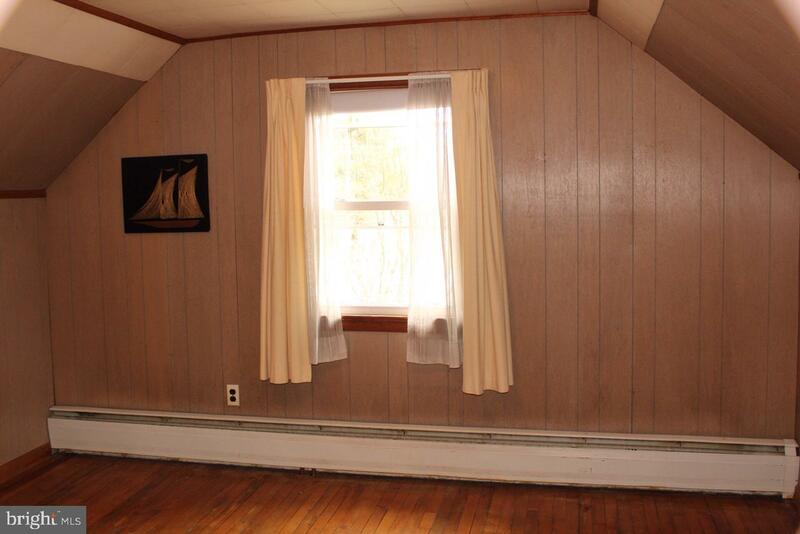 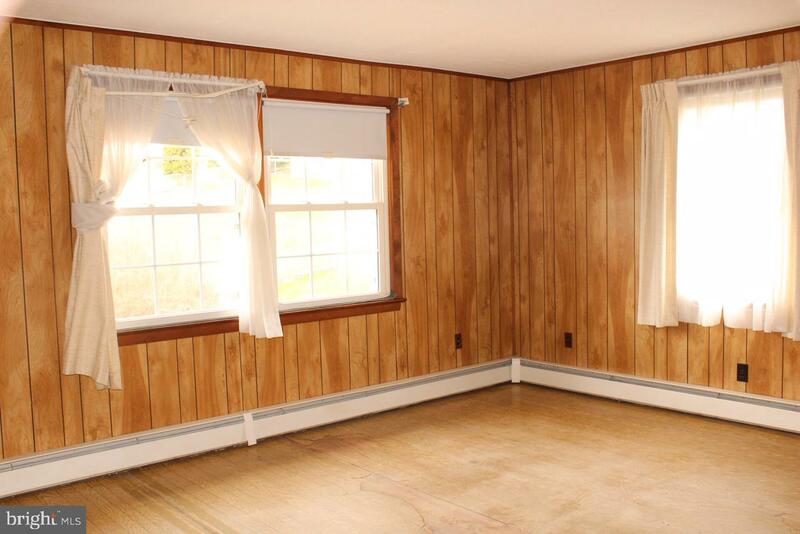 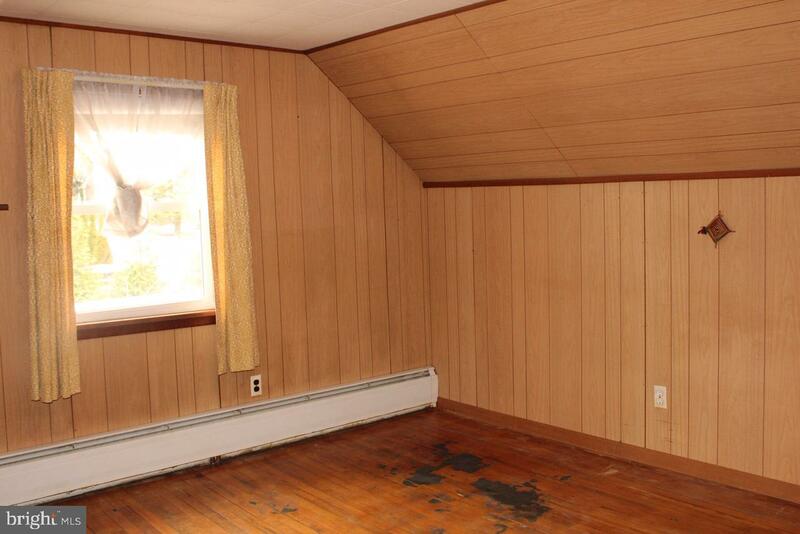 The house has original hard wood floors throughout. 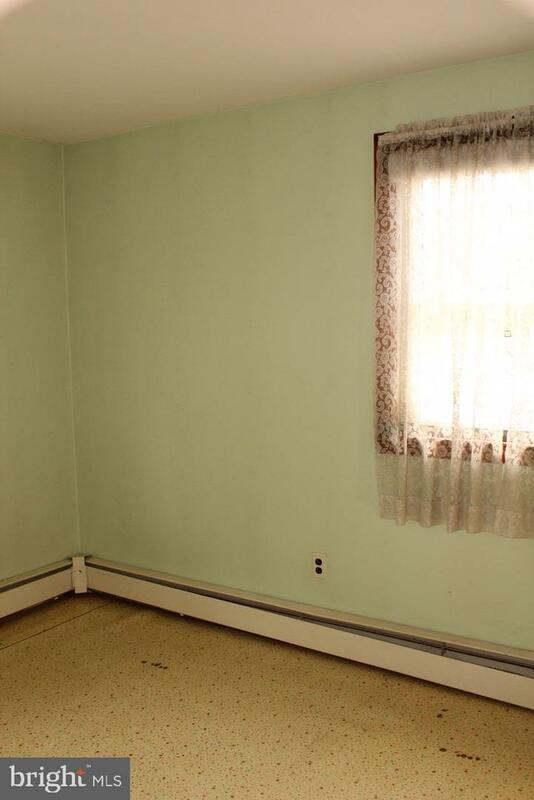 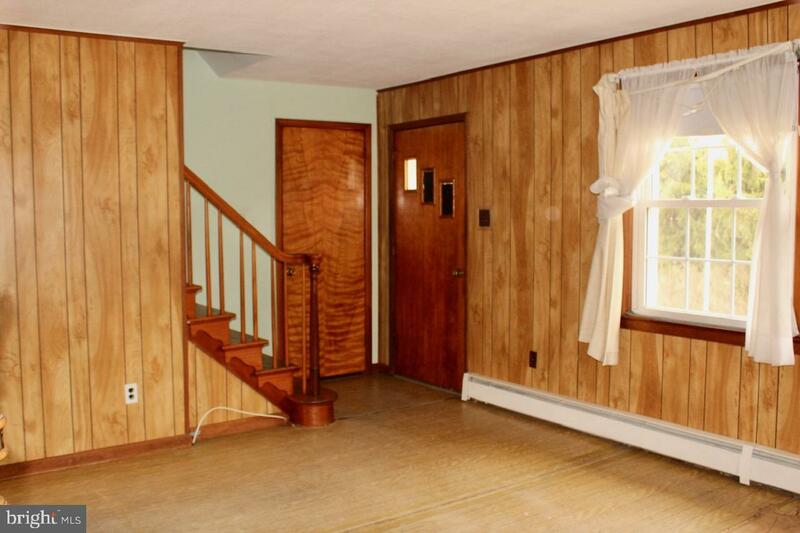 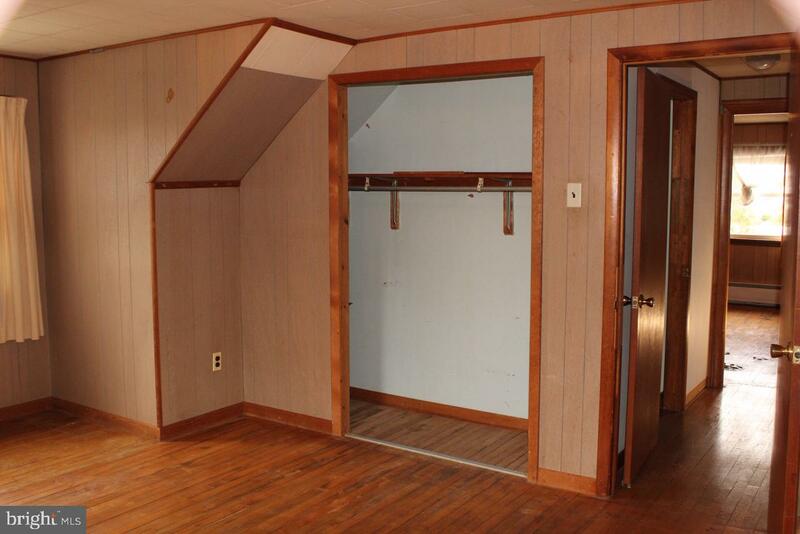 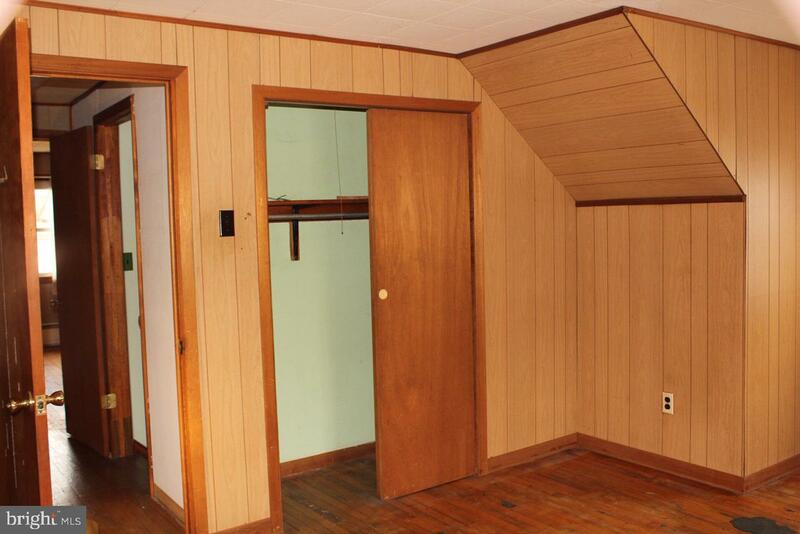 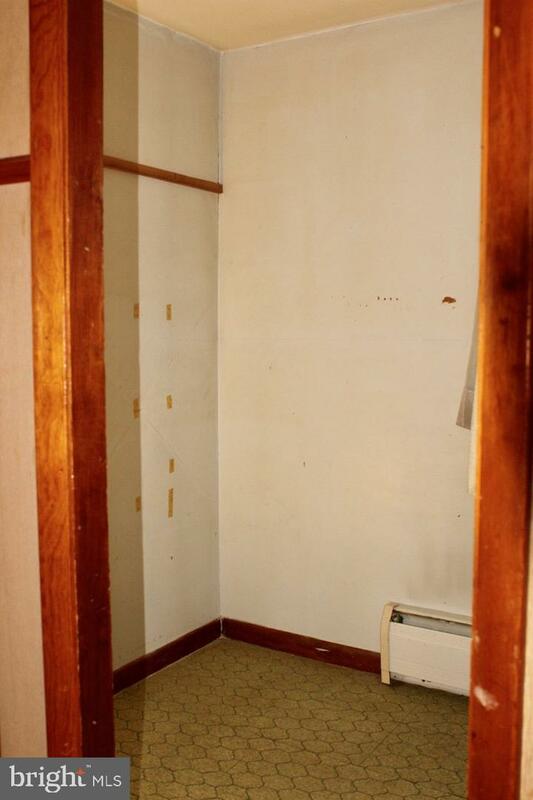 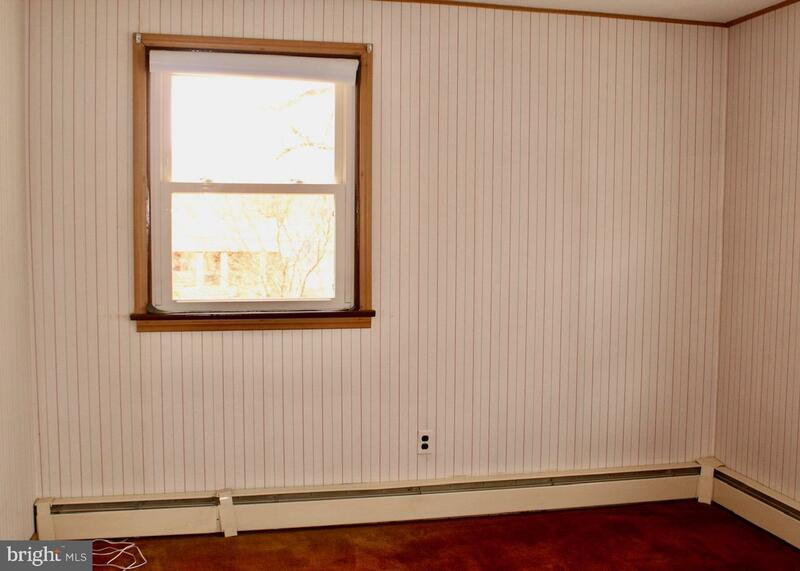 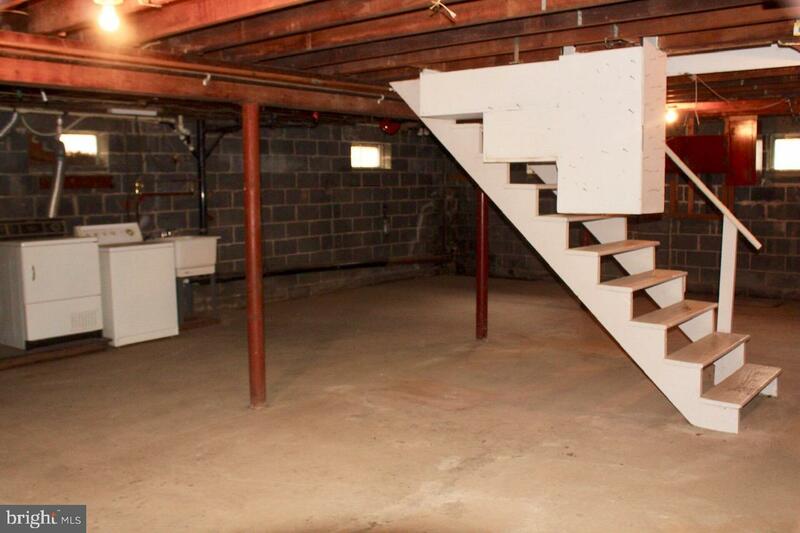 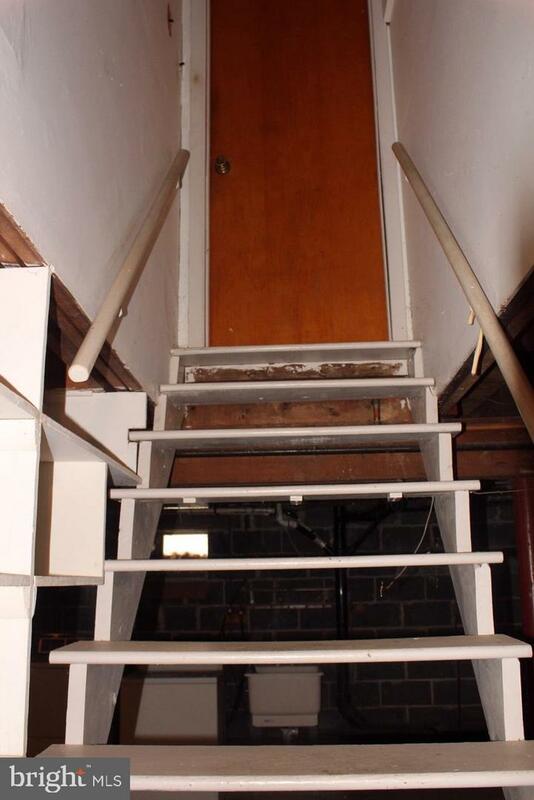 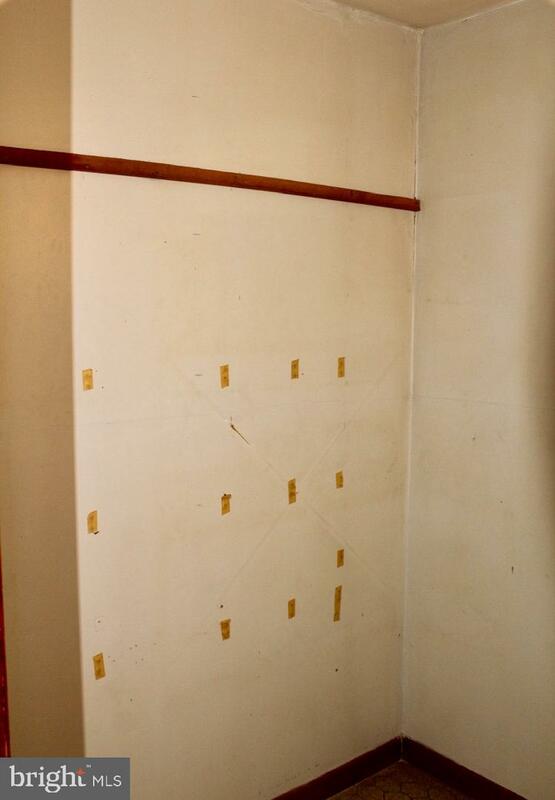 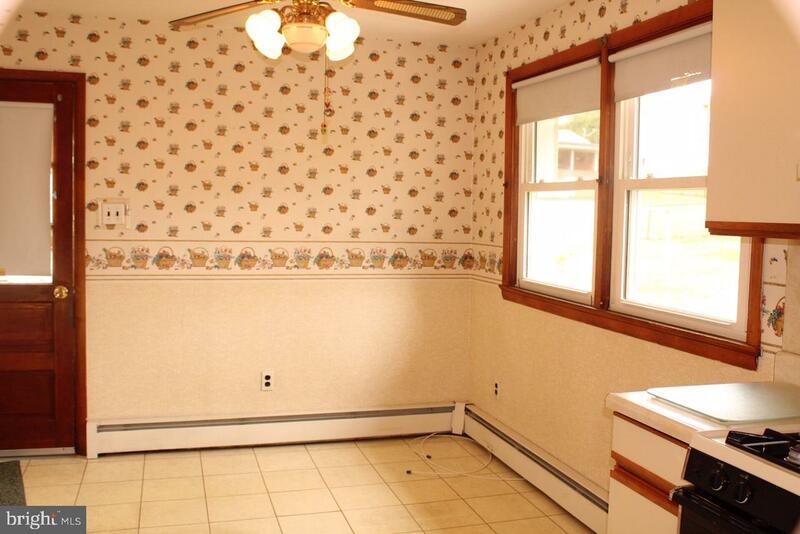 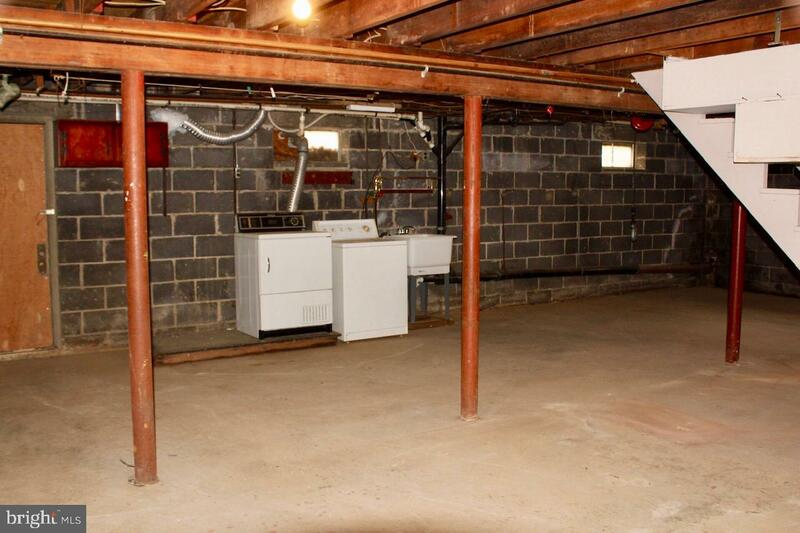 The unfinished basement is a walkout basement that has a newer heater and hot water heater. 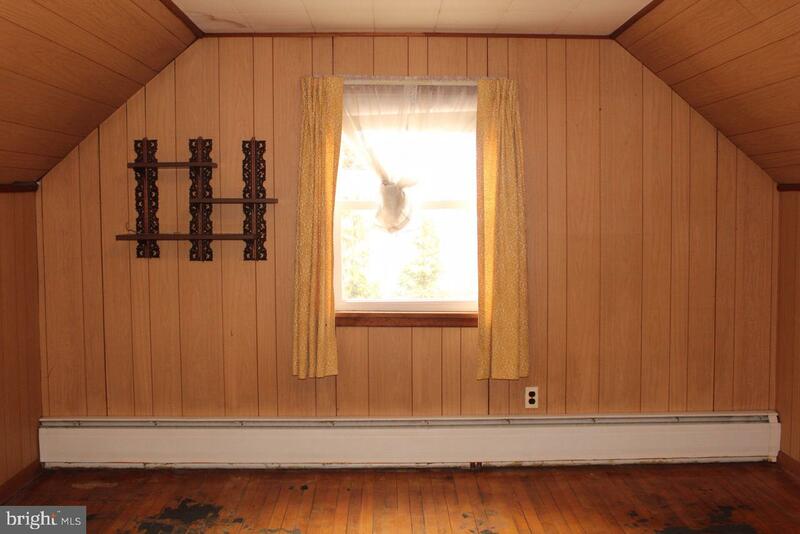 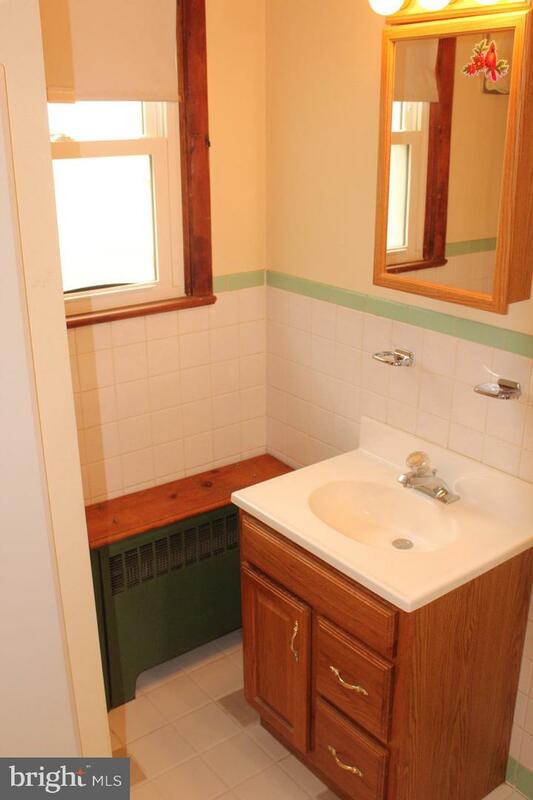 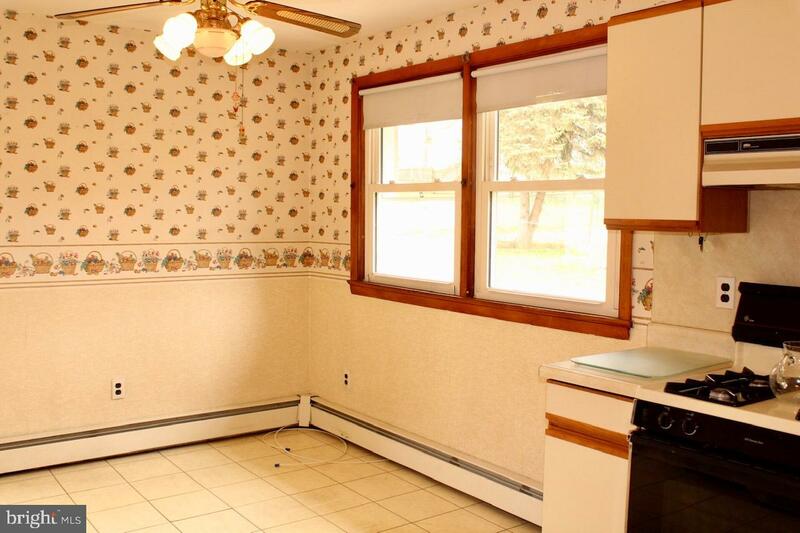 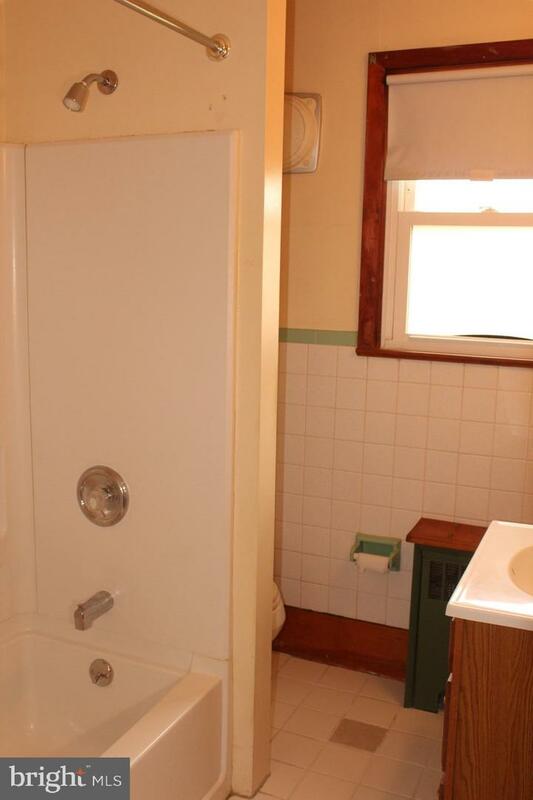 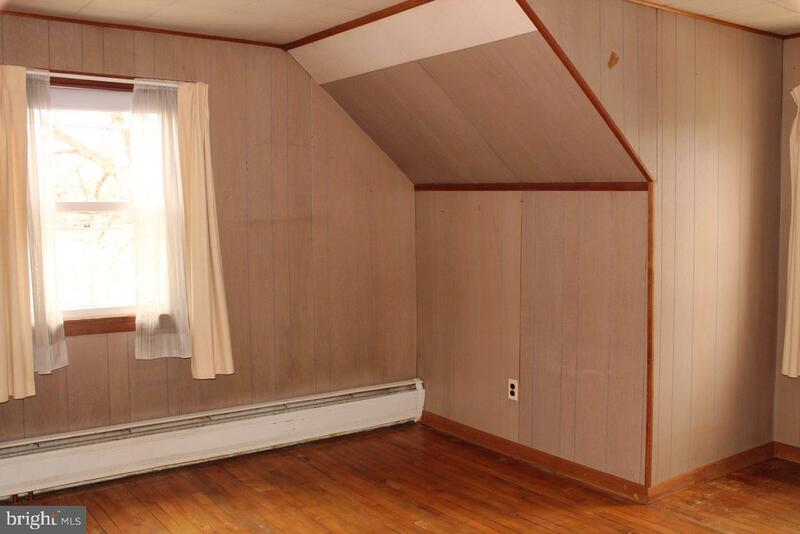 With renovation comps in the upper $400k and up, this handyman special could be the one you've been waiting for.